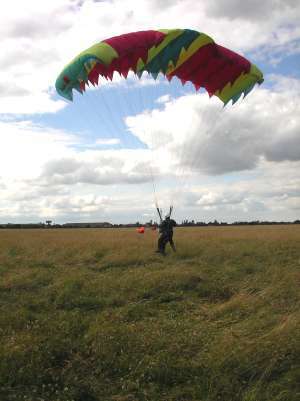 Welcome to the 28th Cambridge Scout Group Website! a second cub pack 6:30-7:45 on Monday evenings! 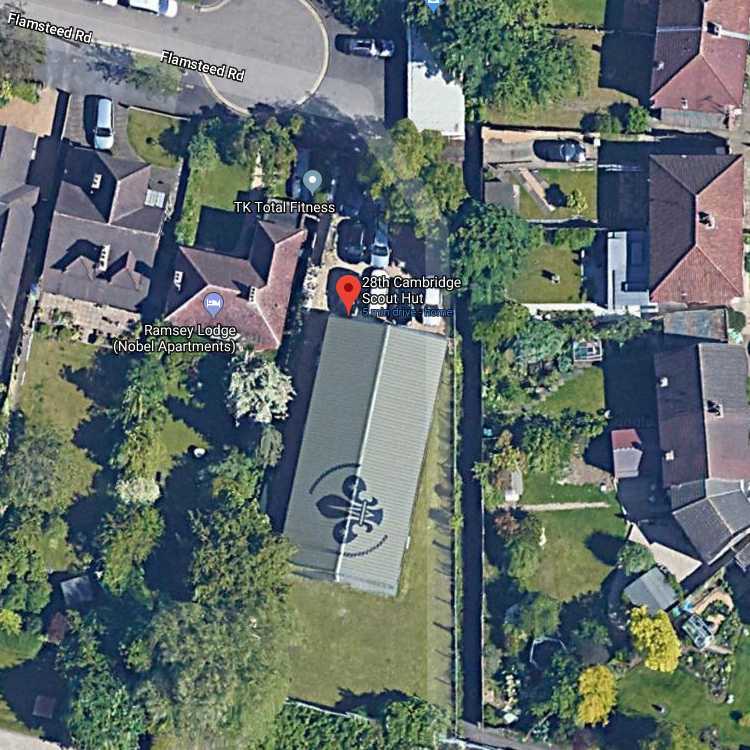 Our group provides an active programme of indoor and outdoor activities for young people (boys and girls) between the ages of 6 and 14 from a range of sites and our newly rebuilt scout hut (which is now visible from space) at the end of Flamsteed Road (click for map), off Rustat Road. Our hut is available for room hire. Why not come along and find out more about us, or you could checkout our diary for upcoming events. 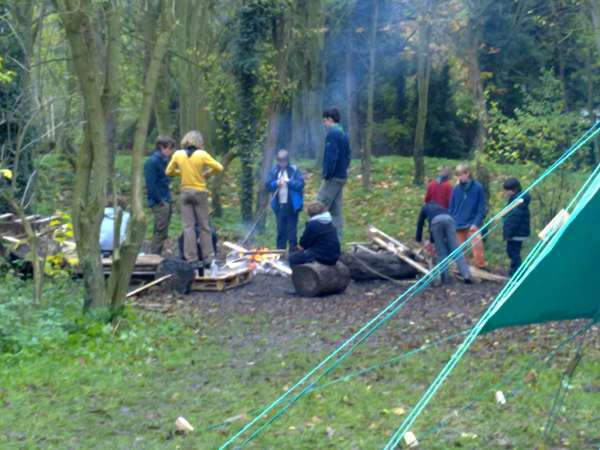 There is information for existing and potential new leaders in Cambridge on the Cambridge District Scouts website along with a list of Cambridge Scout Groups. If you see a scout, cub or beaver around Cambridge, see if he or she is wearing our distinctive green and black scout neckerchief.